Vignale was an Italian automobile coachbuilder company. Carrozzeria Alfredo Vignale was established in 1948 at Via Cigliano, Turin by Alfredo Vignale (born 1913) in Grugliasco, near Turin (Torino). The first body on a Fiat 500 Topolino base was made in 1948, followed by a special Fiat 1100. Most customers were Italian firms such as Cisitalia, Alfa Romeo, Ferrari, Fiat, Maserati, Lancia. In 1952, Vignale collaborated with Briggs Cunningham to jointly produce the Continental C-3. In 1968, Vignale designed the body of Tatra 613. Vignale designed and built cars, usually low volume variants of the main production cars of these automobile manufacturers. 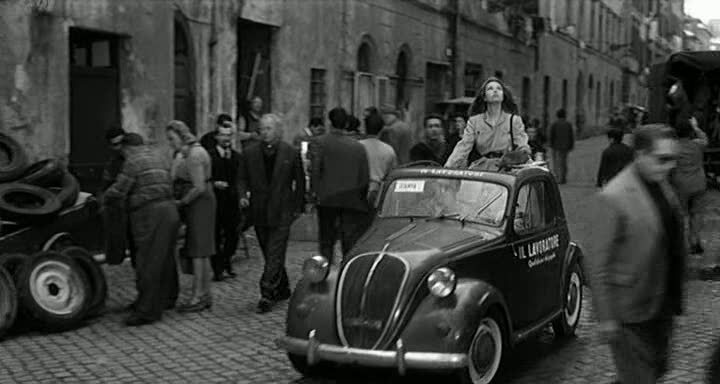 Amongst them were 850, Samantha, Eveline and the Vignale Gamine, based on the Fiat 500. A close cooperation was maintained with Giovanni Michelotti. Vignale was taken over by De Tomaso in 1969 who already owned Carrozzeria Ghia. Both coachbuilder firms were sold to Ford in 1973 but the Vignale brand was discontinued. At the 1993 Geneva motor show Aston Martin, at the time owned by Ford, produced a concept car called Lagonda Vignale. 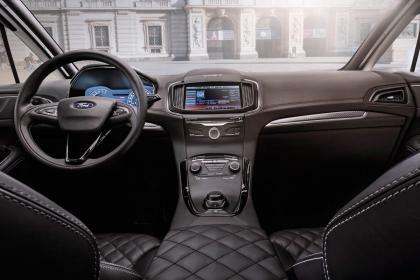 Ford then used the Vignale name in the Ford Focus Vignale concept car introduced at the 2004 Paris Motor Show, however the production model was named as Ford Focus Coupé-Cabriolet. 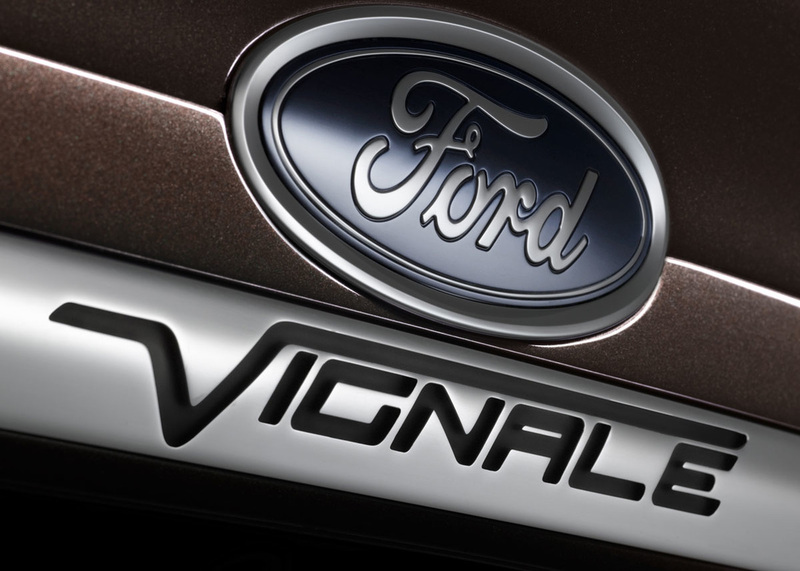 In September 2013, Ford of Europe announce planed to resurrect the Vignale name as an upscale luxury sub-brand of Ford. The cars will be visually distinct from regular Ford products and have an improved dealership experience. Exclusive services, such as free lifetime car washes, will be offered as well. The first Ford model to receive the Vignale name will be the 2015 Ford Mondeo.